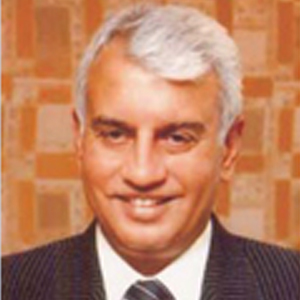 Throughout his career Mr. Bhatia has been associated with leading Chambers of Commerce and has represented the industry on various committees set up by Central & State Governments from time to time, including Kelkar task force on simplification of Indirect Taxes in India. He is a graduate from Delhi University. He is playing a key role in this organization since last 23 years & is heading Operations, Purchases and Administration in the company. 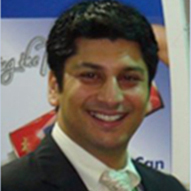 He is an active member of IPA (International Packaging Association – Germany) from Hindustan Tin Works Ltd. He is also a member of BIS committee from Hindustan Tin Works Ltd.
A Dynamic and Experienced Entrepreneur heading the sales / marketing, new product development and business strategy functions of the company . He finished his graduation in Delhi University as a bachelor of Commerce (honors) from Hans Raj College , in the year 1999. Has also been trained by Indian Institute of Packaging on various packaging materials as well as attended executive program in "integrating Finance & Strategy" held by one of India's most prestigious institutes, ISB Hyderabad. Post studies his association with the organization for past 14 yrs has shown phenomenal growth in increasing the sales of the Company and played a key role in increasing the market share both in India and globally. 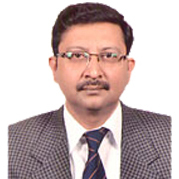 Presently he is also a management committee member of Indian Institute of Packaging (Northern Region) ,Chairman of Packaging Committee of All India Food Processor of Association and member of the CII National Committee of food Processing. 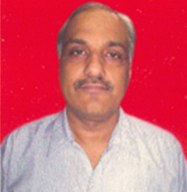 Mr. Rajat Pathak, 45 years, is a qualified Chartered Accountant and Company Secretary. He did his B.Com (Hons) from Delhi University. 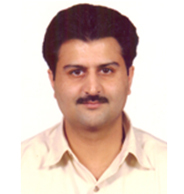 He has over 21 years of relevant experience in Finance, Accounts, Taxation, Auditing, MIS, Budgeting, Costing and Secretarial work of reputed Companies like Punj Group, Dabur Group and Jindal Group. 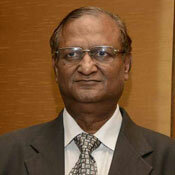 He is qualified Chartered Accountant having more than 30 years experience in Banking sector, Accounts & Finance. Presently working with HTWL since last 15 years looking after Finance / Corporate planning, Accounts, MIS, Budgeting, costing, Taxation and Forex Treasury & Derivatives operations etc. of the company. A qualified Chartered Accountant associated with the company since 1983 having experience of more than 27 years in the field of Taxation , Accounts , Audit.